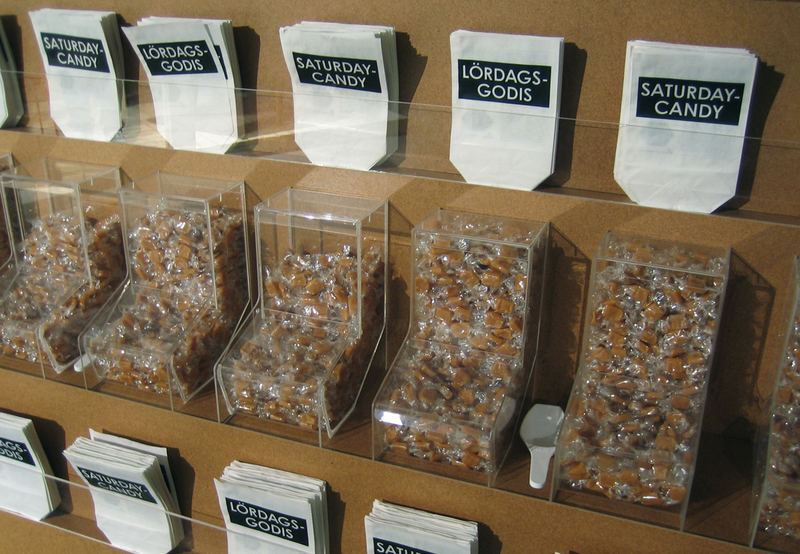 The Swedish word Lördagsgodis, (eng. 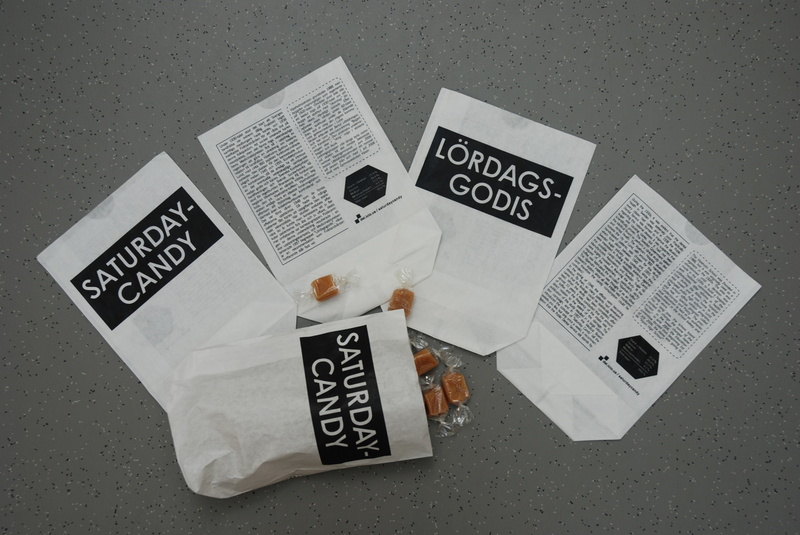 ”Saturday candy”) is a cultural agreement, lamented in the vocabulary and its meaning rarely questioned. During the 1930s, it became evident that the dental health in Sweden was extremely poor. Practically every citizen had tooth decay, and in 1938 the Public Dental Service was formed to improve the situation of this national ‘epidemic’. It was suspected that sugar was causing caries, but it had not been scientifically proven. The Swedish Government thus asked the Medical Board to perform a clinical study on diet and dental health. The Vipeholm Hospital situated outside the city of Lund, with around 900 mentally handicapped patients, was chosen for this study which took place between 1945 and 1955. The Swedish sugar industry was contacted, since they were interested in finding scientific evidence against the possible candy-cavities association and so The Candy Manufacturers Association, and Swedish Sugar AB were largely involved in financing the study. 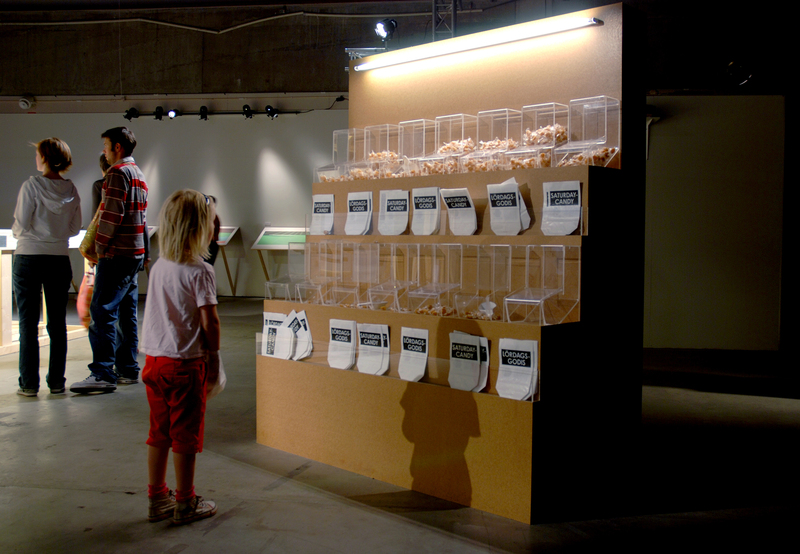 The Vipeholm institution was thought of as an ideal location for conducting this research, since all diet intake was monitored and therefore the candy consumption could be completely controlled. At the request of the researchers, a particularly sticky toffee was fabricated, the so-called “Vipeholm toffee”. The patients were divided into groups, and were given the toffee in various amounts and with different frequency.